The latest newsletter has just gone out! If you haven’t subscribed yet, you can still check it out online by clicking this link! 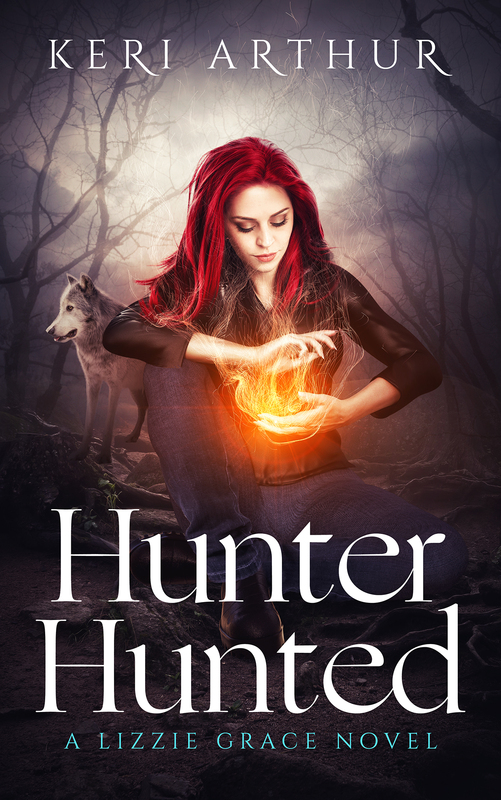 The main news, however, is the upcoming release of Hunter Hunted. It’s out on the 14th–only 6 days away!